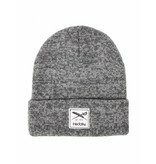 Iriedaily SMURPHER HEAVY BEANIE grey-mel. 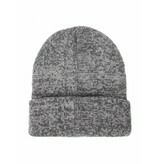 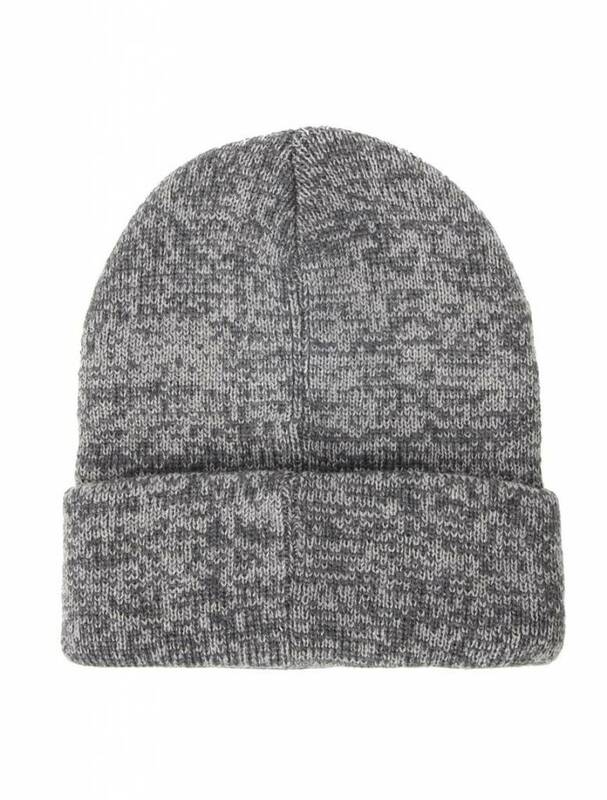 Startseite / SMURPHER HEAVY BEANIE grey-mel. 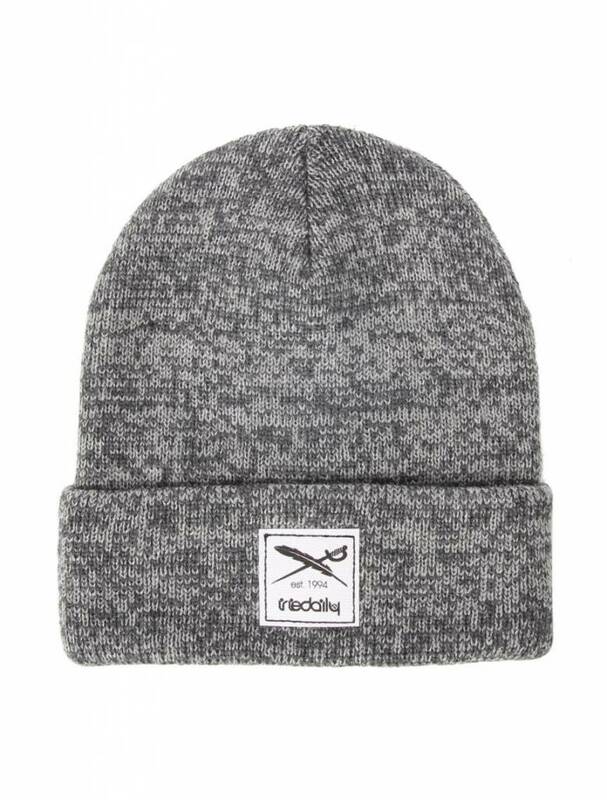 Material 100% Polyacryl, Fit : one size, Color: grey-mel.